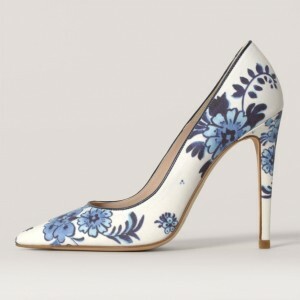 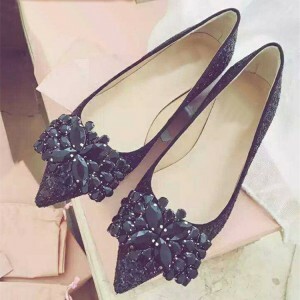 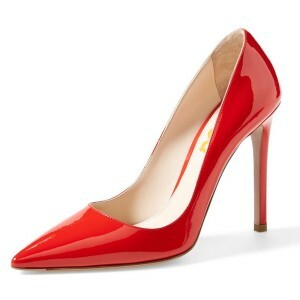 Beautiful shoes, for many women, it is the one fashion item that makes or breaks a perfect outfit. 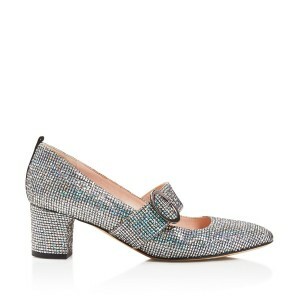 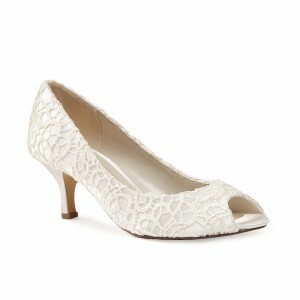 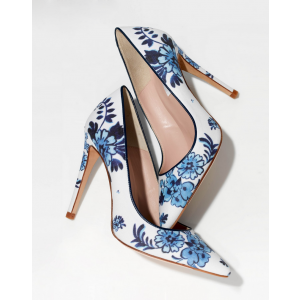 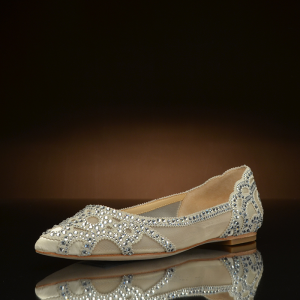 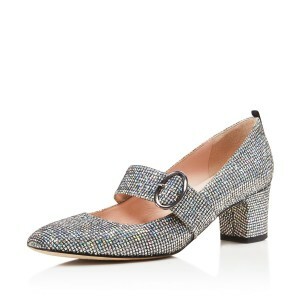 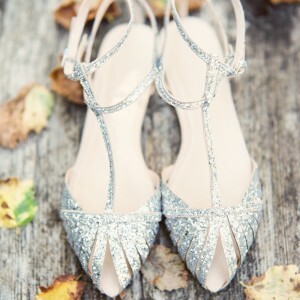 Beautiful shoes can take a nice dress and turn it into a stunner. 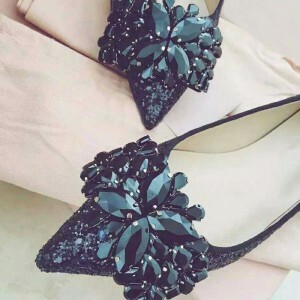 Conversely, the wrong pair of shoes can turn an attractive outfit into a fashion nightmare.